SUP blends elements of surf and kayaking, providing a great core workout while enjoying the tranquillity of the open sea. 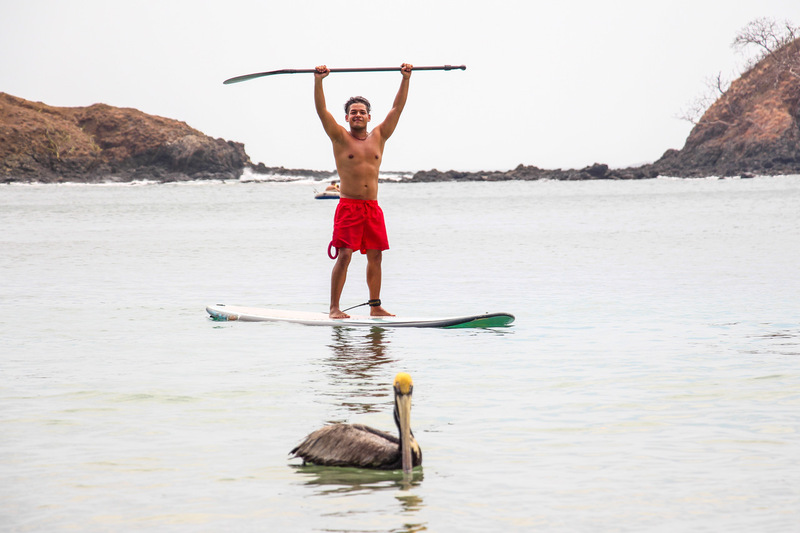 Popular among all ages, SUP is a great way to get into the water and explore your surroundings. It’s easy to get the hang of and a great way to spend time on the water.